Now has launched a new division, Now Numbers, which will be led by new hire Simon Wall and is intended to make data central to the agency's creative strategy. Wall, a former PHD executive and one of the founders of data consultancy Fuel, has been appointed to the new role of director of analytics. He has also taken a "significant" shareholding in Now and will help drive the agency’s strategy. Wall has already delivered major projects for Now clients, such as Smart Energy GB, using data to drive strategic and creative direction. Now chairman John Townshend said: "Data has changed every walk of life apart from traditional advertising. Usually used to optimise performance at a CRM level, at Now we are using it in a fundamentally different way. "We can use data analytics to help direct creative strategy, to make strategies more robust and to connect directly with the creative work and inspire creativity." 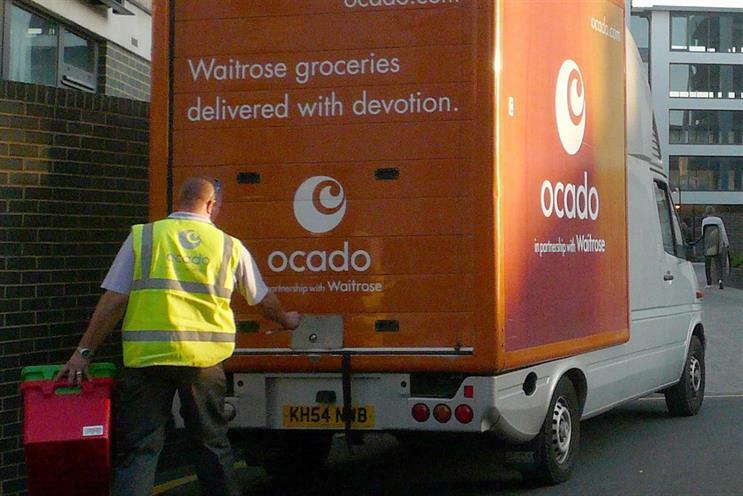 The agency credits data as a key factor in its recent Ocado win. Now's executive creative director Remco Graham added: "It's been a revelation working with Simon. The numbers tell stories you couldn’t find in any other way."